Putting Asia "at the centre stage" of world athletics is the ambition driving Dahlan Al Hamad, who has announced in Doha that he would seek re-election later this year as a vice-president of the International Association of Athletics Federations (IAAF) and President of the Asian Athletics Association (AAA). 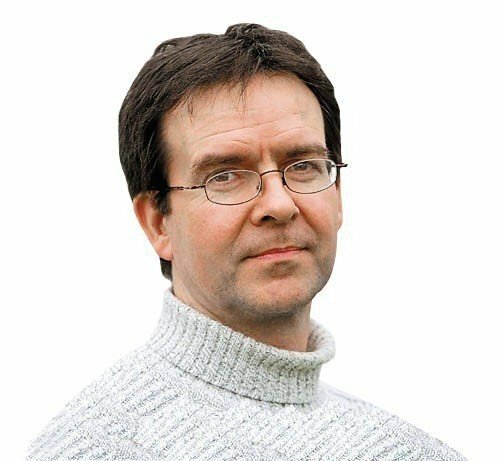 "I believe that it is time for Asia to be at the centre stage and this task can be achieved by creating and delivering a new athletics concept," said Al Hamad ahead of an IAAF election in which Britain's Sebastian Coe and the Ukraine's Sergey Bubka will vie to take over from retiring President Lamine Diack. "But, this ambitious project we are determined to implement at Asian Athletics cannot be separated from a general strategic plan the International Associations of Athletics Federations should adopt. "No matter who the next IAAF President will be, we have to start innovating World Athletics and the main means are by focusing on the youth, inspiring them and engaging them. "If I am re-elected as IAAF vice-president I will concentrate all my forces and energy in that direction." Al Hamad played a key role in securing the 2019 IAAF World Championships for Qatar. 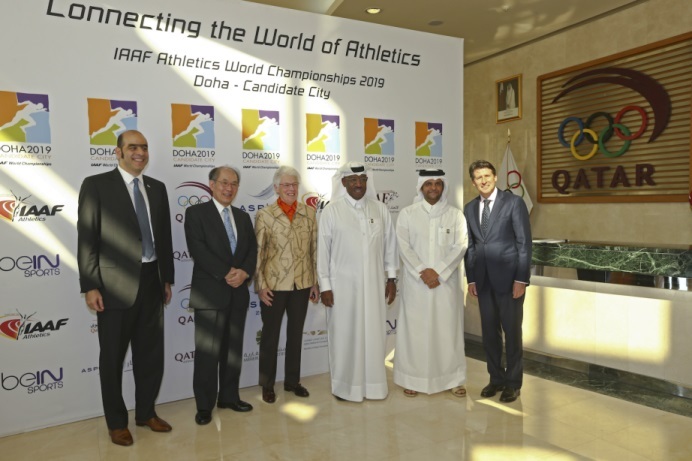 "From an unknown quantity at international level, Qatar has evolved in the last 20 years into a key, powerful and trusted IAAF partner," he said. "Throughout all these years I have served the Qatari, Asian and international athletics governing bodies from various leading positions. "My personal dream to establish my county into the world's athletics decision makers has become a reality, but my aspirations for the future of world athletics do not end here. "I am determined to do whatever required to keeping up the development of the sport from its grassroots not only in Qatar, but in the wider Asian continent." Al Hamad thanked His Highness the Emir, Sheikh Tamim bin Hamad bin Khalifa Al Thani, for his continuous support. "Dahlan Al Hamad is a key Qatari figure who had continuously contributed to the athletics scene in Qatar, Asia and the whole world," said Sheikh Saoud bin Abdulrahman Al-Thani, secretary general of the Qatar Olympic Committee. 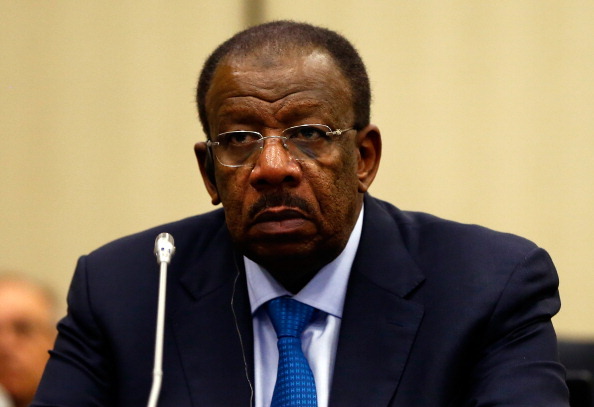 "The candidacy of Dahlan Al Hamad is vital, given his background in both the IAAF and AAA." Al Hamad has been an IAAF Council member since 2003 and a vice-president since 2007. He was elected as President of the AAA in 2013, replacing the controversial Indian Suresh Kalmadi, after spending seven years as a senior vice-president. Among the initiatives he has introduced during his tenure as AAA President are the creation of a five-year strategic plan; the organisation of numerous training programmes in various countries, mainly for those who are facing financial problems; the agreement to bring all Asian Federations under the umbrella of the Qatar-based "Aspire"; the promotion of beach athletics; the creation of preparation camps for all Federations in China - in order to assist the poorest countries; and the agreements signed with Oceania and the Balkan Athletics Association for athletes' and coaches exchange programmes. Al Hamad also declared war to the illegal performance enhancing substances distribution and use. "If we all concentrate and unite forces on this war, and I mean IAAF, AAA and all other athletics organisations, we may be able by 2019 when the World Championships will be held in Doha, to showcase to the world a fairer, cleaner and more attractive sport, like it has never been before," he said. Al Hamad is convinced that a further expansion of athletics worldwide will be feasible, but added: "We need to emphasise grass roots programmes, to educate and engage youngsters in sportsmanlike principles, to teach them the virtues of fair play and to fight against doping. "Education is our main weapon in our war against doping. "We must focus on prevention, to raise awareness of the complications and symptoms doping use may cause to the human body."